Registration is not completed on the final list until your payment is registered. Lars, Flemming and Philip spent the afternoon on Svendborg Sund checking out the new starting line for the SILVERRUDDER 2019. Watch the film and enjoy our sailing paradise. Look forward to seeing you all in September. 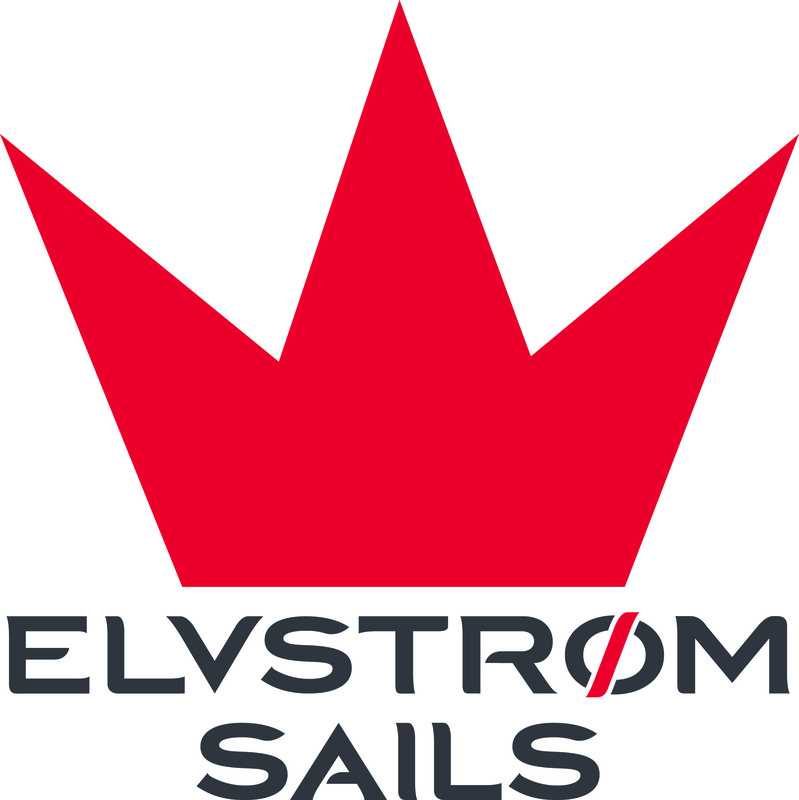 04.03.2019: The new 2019 STATUTES and SAILING INSTRUCTIONS are now available in English, German and Danish on the SILVERRUDDER website. 21.09.2018: (Danish only) Fyns Amts Avis: Stormende kuling: Start på Silverrudder er udsat til lørdag. 03.09.2018: Updated Sailings Instructions and Statutes for 2018 are available. Attention to new start schedule. We have decided once again to divide the largest categories into two starts. Check this link. 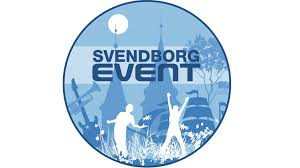 05.02.2018 Svendborg Amatør Sejlklub and SILVERRUDDER won the “The South Funen Initiative Award” 2018.